Home / IFA / Moto X4 / News / Will the Moto X4 be announced today? Will the Moto X4 be announced today? Motorola could be launching the Moto X4 today at the Lenovo launch event in Berlin, which is just a few hours away. But will it, though? We don't comment on leaks, but we can comment on facts and tell you that Lenovo's launch event is just 15 hours away, and in the past two IFA Berlin launch events from Lenovo, we saw the Moto 360 2nd Gen in 2015 and the Moto Z Play and Hasselblad Mod in 2016. 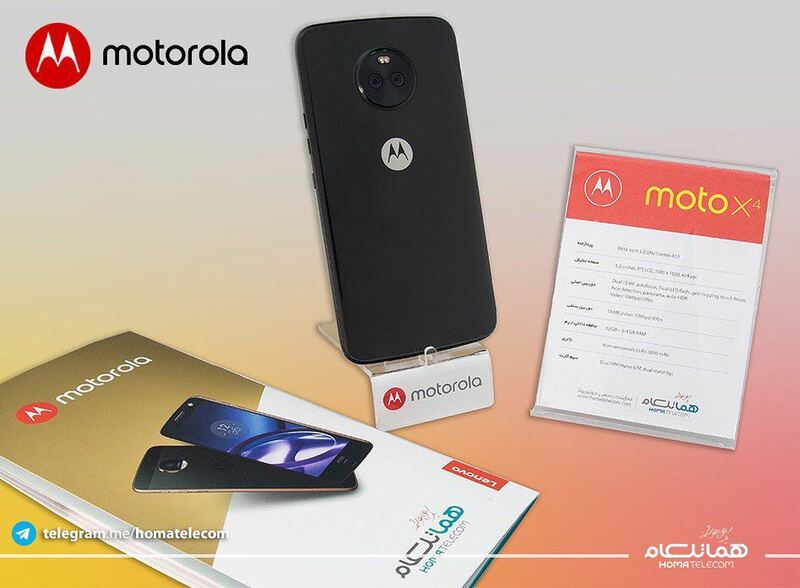 So, it's very likely that they will announce the newest Moto phone, which would be the Moto X 4th generation, that was shown off by an official Motorola distributor not long ago, making us think it's the next Moto in line. Lenovo is also expected to announce some new laptops, Data Center solutions and probably show some VR, AI, and other cool stuff. To learn more about Lenovo's announcement at IFA, head to Lenovo's IFA landing page.